The Charity Governance Awards 2018 recognise and reward charities achieving great governance. Entry for these awards has now closed. Today, third sector governance is a subject never far from the news. Yet we know that the headlines don’t tell the whole story. That’s why our awards are exclusively dedicated to charity governance. By shining a spotlight on the best of the sector, we want to demonstrate how effective governance can transform a charity and even more of the lives of its beneficiaries. There are seven categories covering every kind of charitable organisation. The winning charity in each category will receive £5,000. 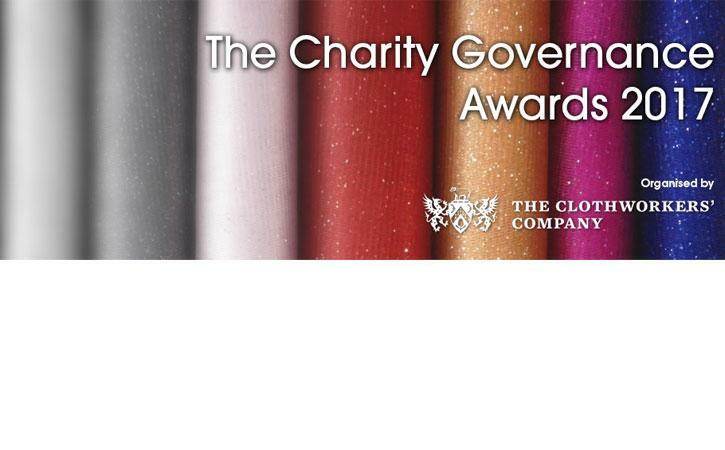 Reach Volunteering is a partner in the Charity Governance Awards, which are organised by The Clothworker's Company. The other partners are NPC and Prospectus.